Perfect size and weight to balance with medium size Spey rods. 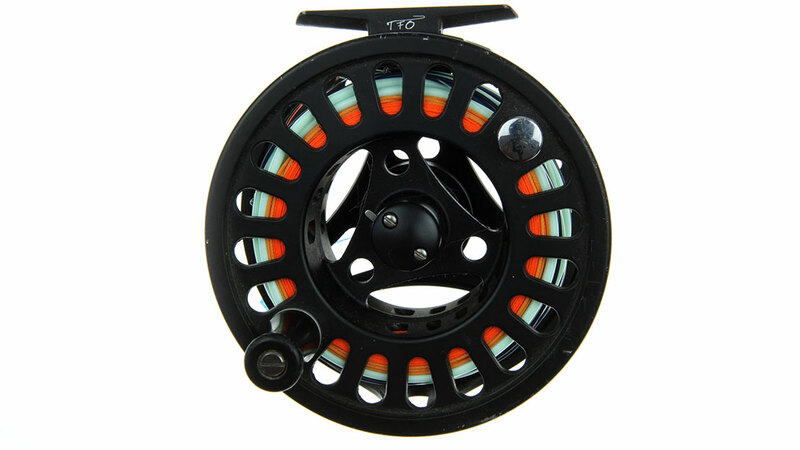 TFO Prism 911 Spey Reel - 0n Sale - a great reel at the best price! There is no better word than proven! This is the best buy you will encounter on a steelhead Spey Reel. I recently purchased these reels. 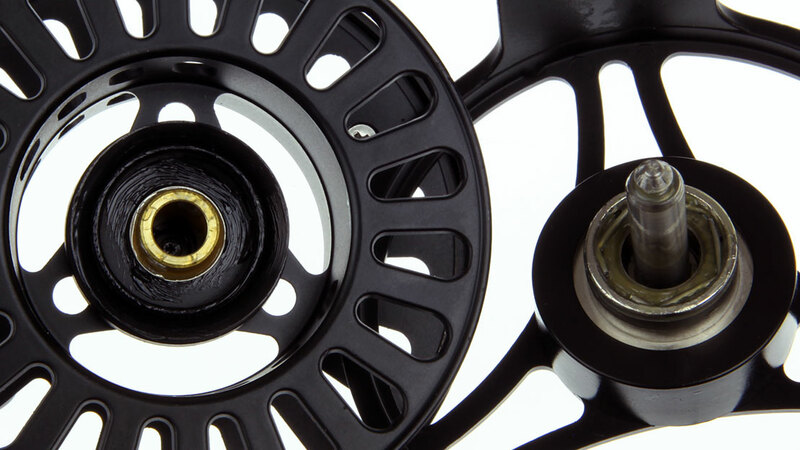 After years of using other manufacturer's reels, these reels are solidly built. The reels have large arbors allowing enough backing and line to put a variety both integrated lines or shooting line and heads. While I cannot speak for the Spey Purist, these reels will be used for catching Strippers, Salmon and Atlantic Salmon. I changed the reels pickup directions from left to right with Mark's Guidance. It is reasonably simple. But does require care. Let the gang at the shop do it for you. The prices of reels has become astronomical to the point of scary. After 57 years of fly fishing, I think this is a great value in a large arbor reels, whether you use as a backup or as your primary reel. Love the reel. I'm a sucker for bargin steelhead tackle to keep with my backup rod or second rigging. Was able to fit 150 yards of backing, rio grip shooter ( pretty thick shooting line) airflow gen2 skagit 510 and 12 ft of t11 perfectly on this reel. Smooth great price point for the product. Absolutely awesome reel! Very smooth, lightweight, great drag - and priced less then a fly line!! What a deal. Mark and his crew continue to amaze me with the deals they find.